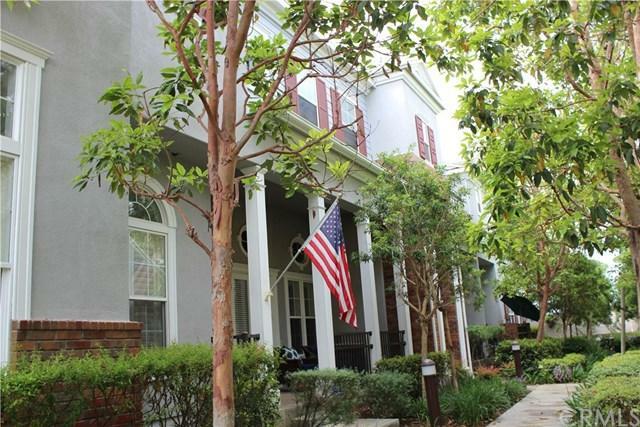 Beautiful town home in the guarded and gated community of the Boardwalk. This town home is located in the Mystic Pointe community where only 65 private town homes were built a block from the ocean. Built in 2002 by Lennar, this home has a very open floor plan and includes 3 bedroom and 2 1/2 bathrooms. 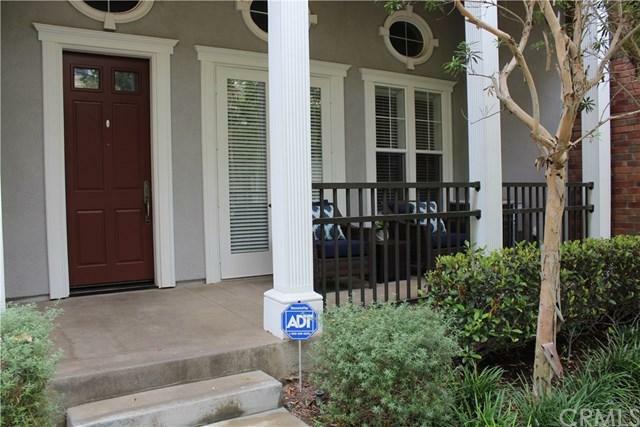 The home is ready to move in and has brand new carpet throughout, new blinds throughout, a new GE refrigerator, new paint on the interior and the exterior and garage, epoxy garage floors and marble in the m Beautiful town home in the guarded and gated community of the Boardwalk. This town home is located in the Mystic Pointe community where only 65 private town homes were built a block from the ocean. 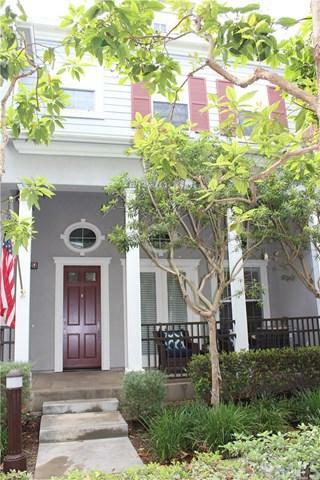 Built in 2002 by Lennar, this home has a very open floor plan and includes 3 bedroom and 2 1/2 bathrooms. The home is ready to move in and has brand new carpet throughout, new blinds throughout, a new GE refrigerator, new paint on the interior and the exterior and garage, epoxy garage floors and marble in the master bedroom. The kitchen has a great open living concept for entertaining, along with a dining area and a family room. The home has a large 2 car garage and is just minutes away from the beach. The association includes a pool and spa. 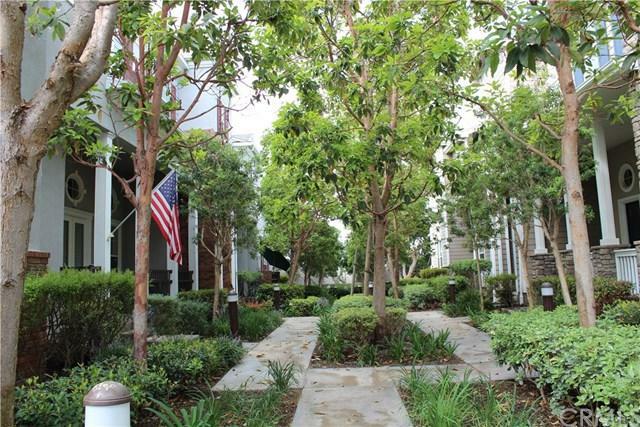 You are within minutes of downtown Huntington Beach, but far enough away to be in your own oasis. This home is a must see and move in ready! HOA also includes, water, trash, cable and high speed internet. The home is furnished like a model home and shows well. Listing provided courtesy of Blackstar Realty. Listing information © 2019 San Diego MLS, Inc.